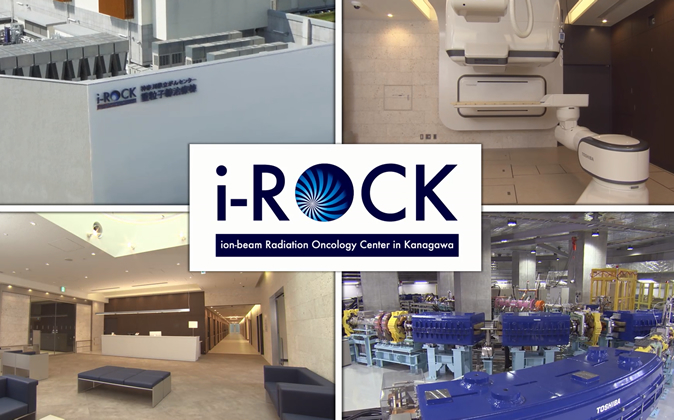 The i-ROCK, ion-beam Radiation Oncology Center in Kanagawa, is the state-of-art facility for carbon-ion radiotherapy at Kanagawa prefecture in Japan. 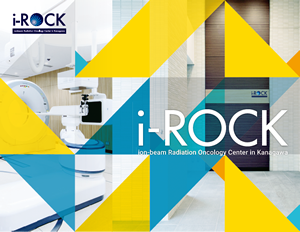 The i-ROCK started the clinical operation in December 2015. 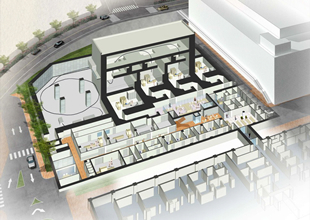 The i-ROCK is the 11th facility for carbon-ion radiotherapy in the world and 5th facility in Japan. 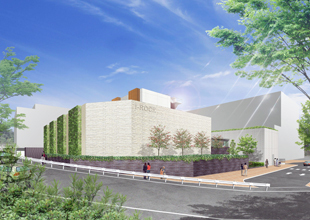 Video "Carbon ion Radiotherapy System"
This video was prepared by Toshiba Corporation, the manufacturer of the Carbon-ion radiotherapy system of Kanagawa Cancer Center. Explain in the video is Japanese. * Click the button to start the video. * Pay attention to volume level due to the background music.